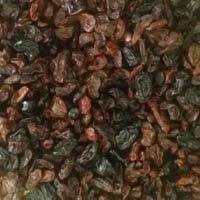 Today, we are well reckoned as one of the most eminent raisins Exporters in the country. 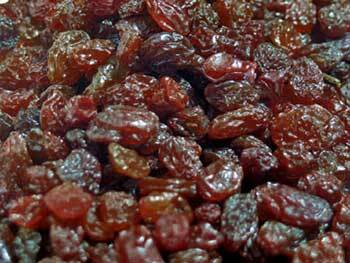 Empowered with complete storage facilities, we offer fresh as well as rot free raisins. 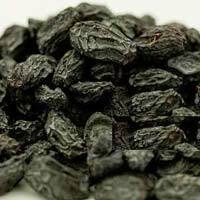 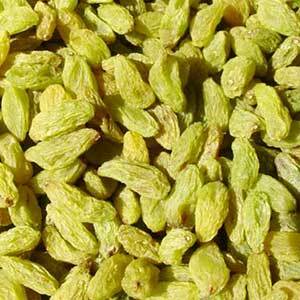 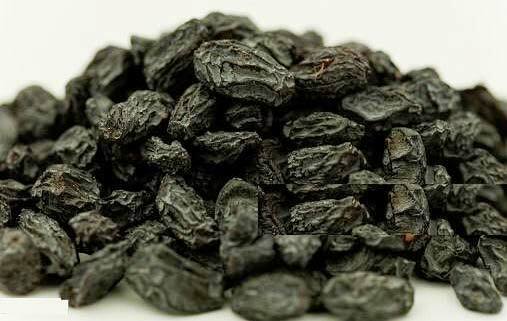 Made from green and black grapes, our raisins are 100 % natural as well as juicy. 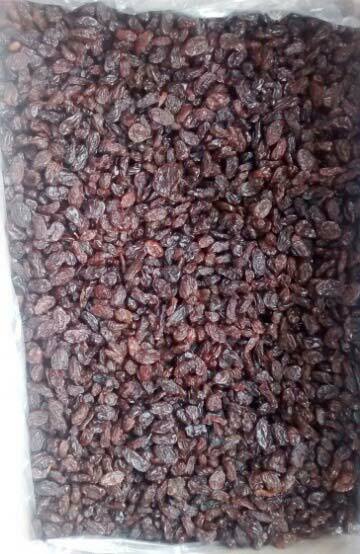 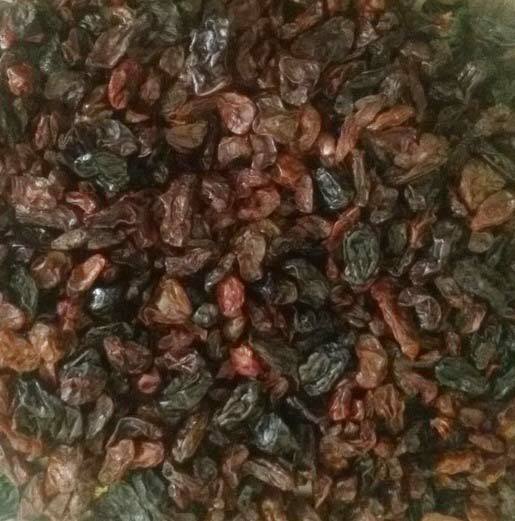 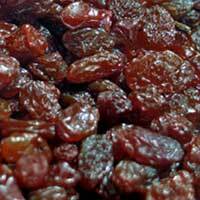 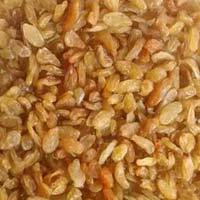 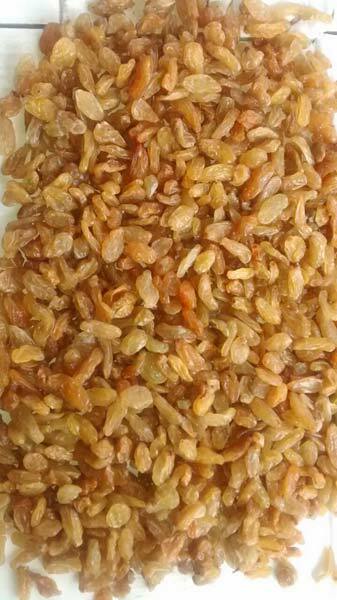 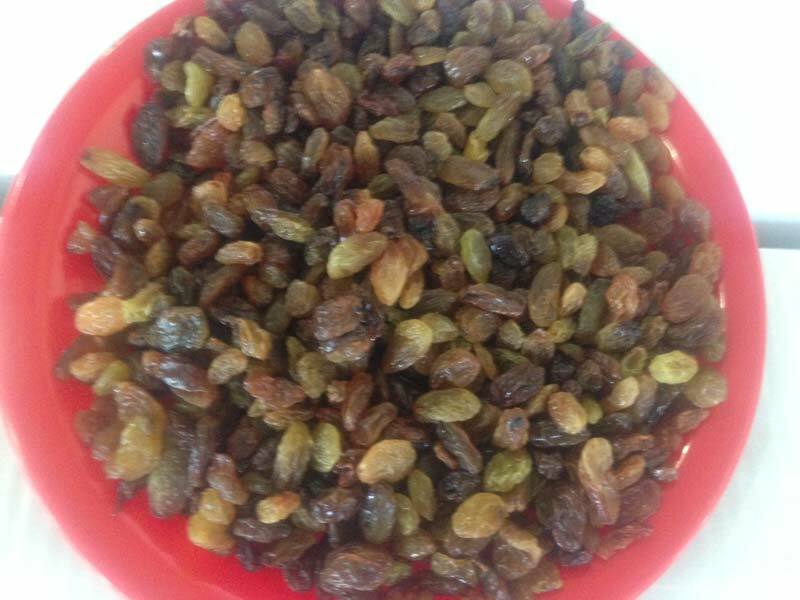 Packed in quality packing, we offer raisins in 1, 5, 10 and 15 Kg packs as per the demands of the clients. 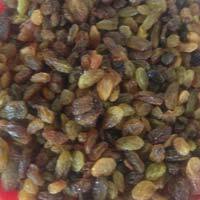 The customers are facilitated with the delivery of the products within the stipulated time period. 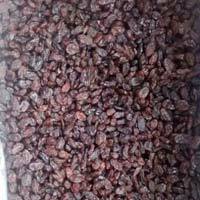 Last but not the least; we provide maximum satisfaction to the customers in the form of products, as we understand the value of time and money invested by them.